Pasta is probably one of the quickest meals to prepare. 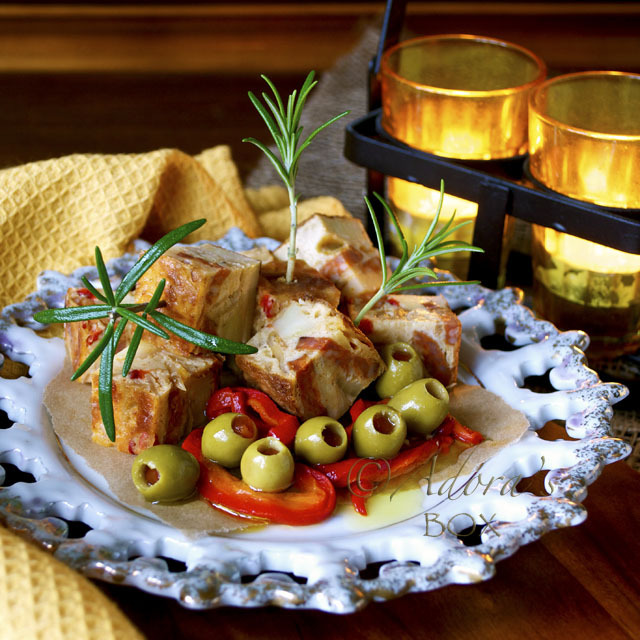 It is a very versatile dish and a lot can be done to make it completely different each time. 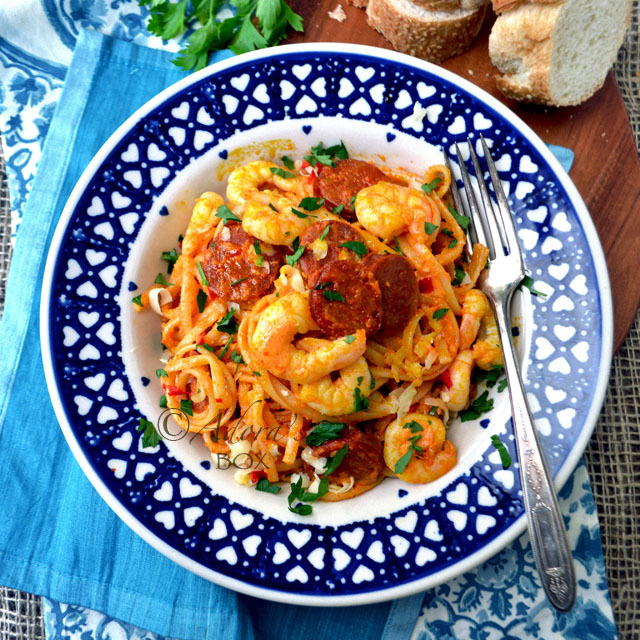 This surf and turf pasta with red pepper pesto will surely excite your taste buds. 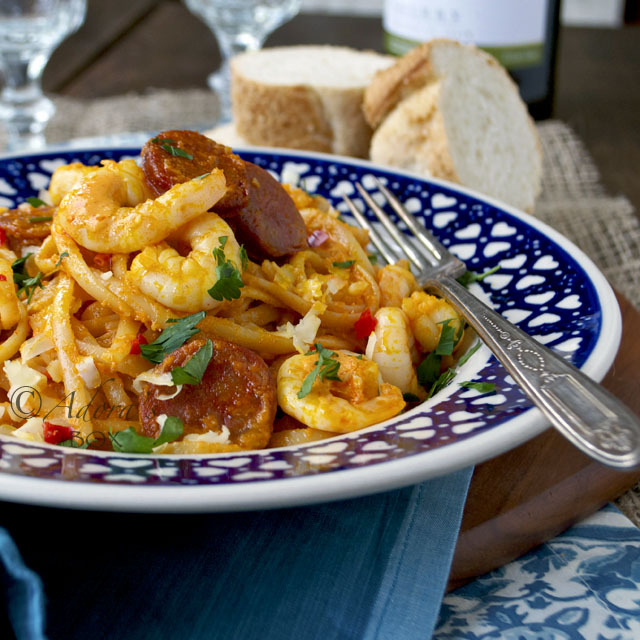 It's the Spanish tapas favourite prawns and chorizo served on pasta. The pesto is made with roasted red pepper, lemon and ground almonds. 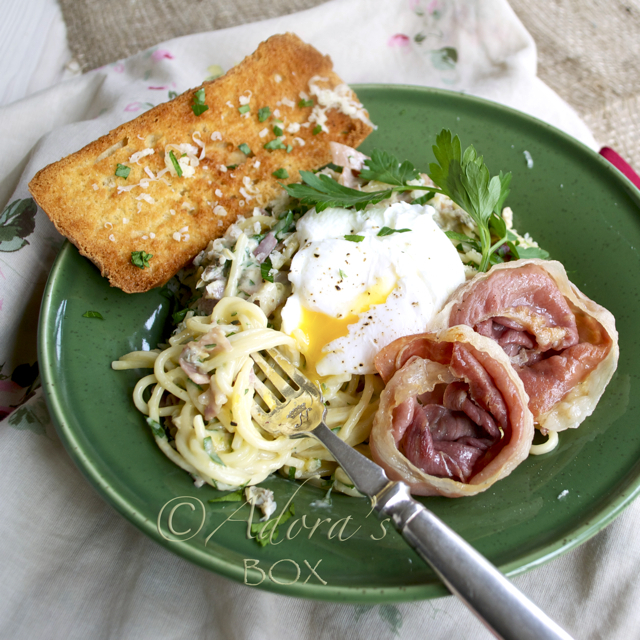 This is a very quick dish to make that's ideal for a mid-week meal. Once tried, I'm sure this simple recipe with will be one of your favourite pasta dishes. This recipe will serve four soon-to-be-happy people. Boil pasta until al dente. Drain and set aside. Put all the pesto ingredients in a food processor and puree. Saute chorizo slices in the olive oil until the chorizo exudes oil. Add the prawns and the pesto, stir until combined and the prawns are cooked (do not overcook the prawns). Add the cooked pasta and stir. Check the seasonings then take off the heat. Divide into portions, sprinkle with cheese and parsley and serve. Hello...this is Joel, Jojo's friend. I've been following your blog and seeing this recipe I can no longer keep my mouth shut (literally...from drooling) haha. Was craving chorizo yesterday and I had it but with rice. I will def try this recipe and will let you know. 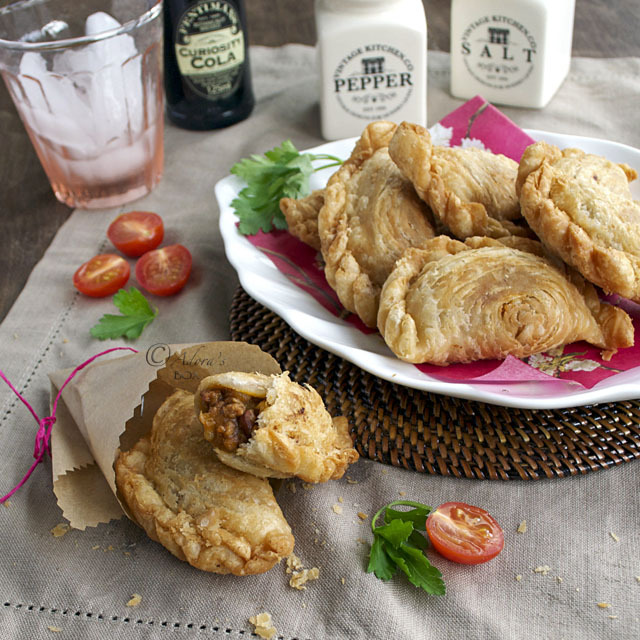 Thanks for sharing these tasty recipes. Great blog and keep em coming. Thank you so much,Joel. Jojo actually phoned me, a few minutes after this was posted, to verbalize his drooling! This looks so tasty! I love a quick a meal that tastes so good. It helps to slow down a busy week. Looks delicious! Nice twist on the pesto. Your blog looks so pretty and festive! The prawns and chorizo look amazing. Thanks for sharing! 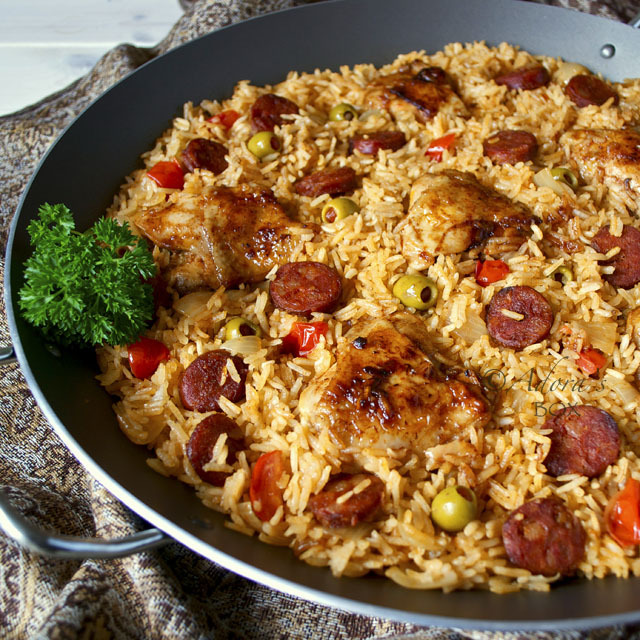 I'm always looking for a quick meal that I am able to whip up when I get home from work and this looks to be one I will definitely have to try next week. 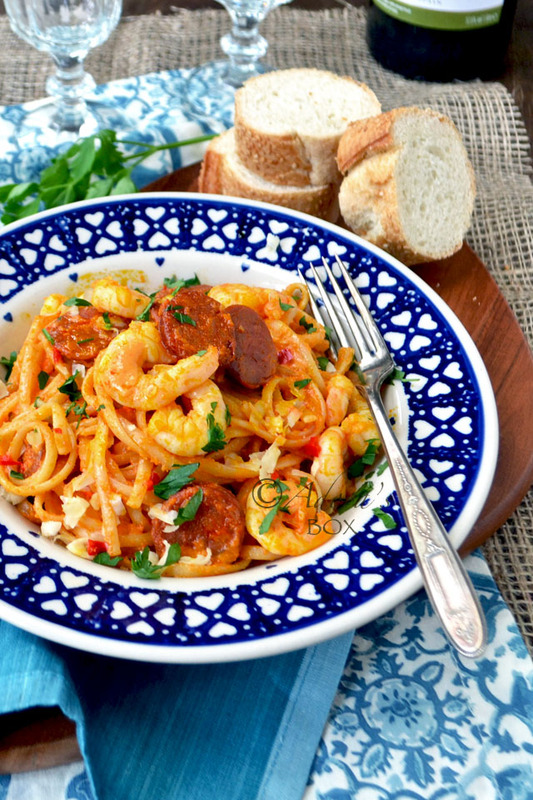 Well this prawn and chorizo linguini is simply one of the easy appetizers. This is lovely and delicious.